Back on the Market ! Motivated Sellers! 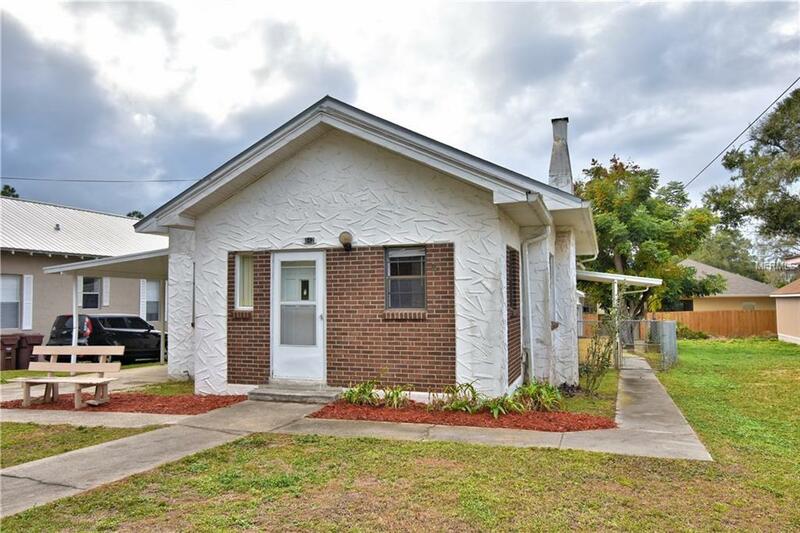 A very welcoming Lake Wales home located in the Orange Heights Syndicate Community.The Main Home has: three-bedrooms, two-bathrooms, a living room that features a fireplace, and an inside Laundry Room as well as a Covered Carport . The back yard is completely fenced and there is a covered porch area on the side of the home. The Detached In-Law apartment contains: a Living room / Bedroom combo a Kitchen and bathroom. 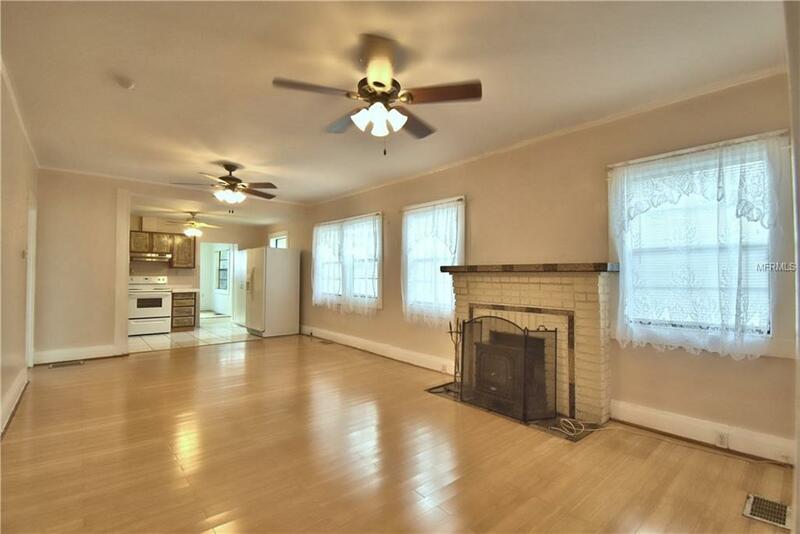 This lovely home has a very open feel and plenty of natural light. 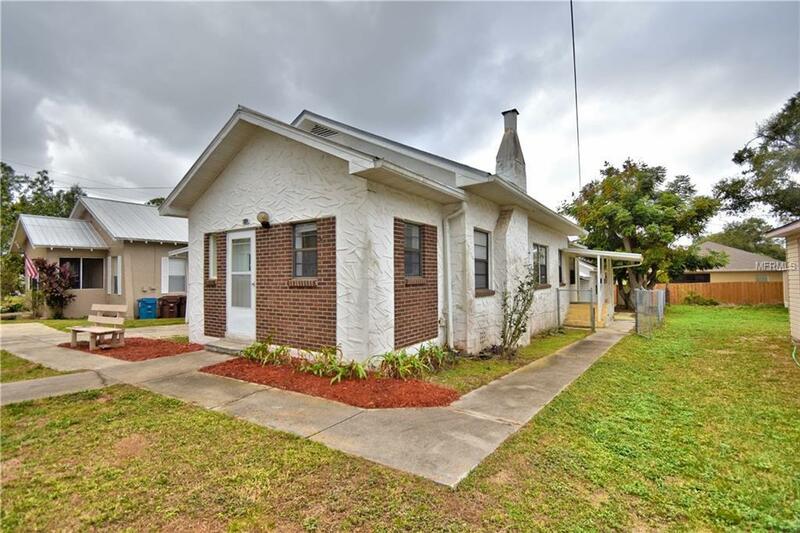 Centrally located in the Lake Wales close to shopping, schools and medical. 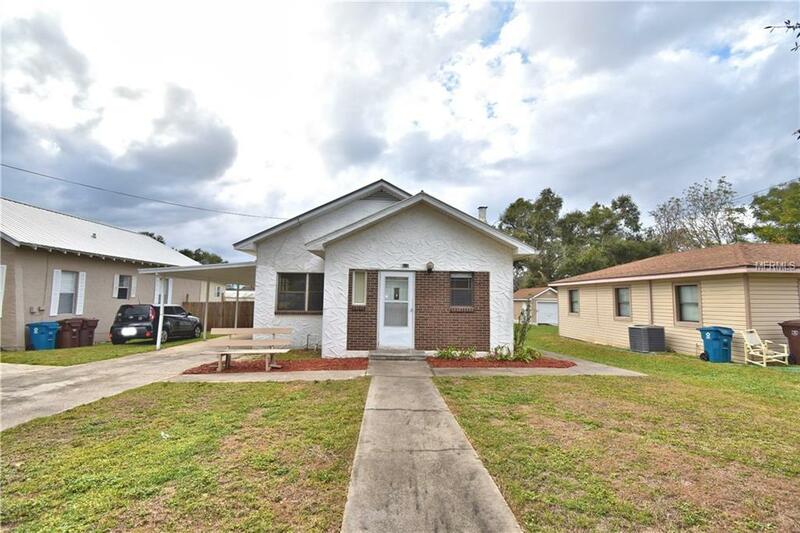 Call or text to schedule a showing today.